” . 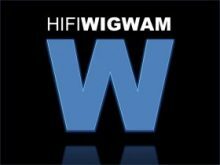 . . neutrality, transparency, depth, control, power and effortless detail” is how HiFiWigwam’s Alex Colburn characterized the Model 1721 at the end of his week long review. Whether playing jazz, rock, pop or classical music, the Model 1721 delivers superb imaging, micro-dynamics and outstanding mid and high frequency sonic finesse, underpinned with massive reserves of fast, deep, extended bass. The result is an utterly fatigue free, natural sound no matter what the power output level or the type of music. 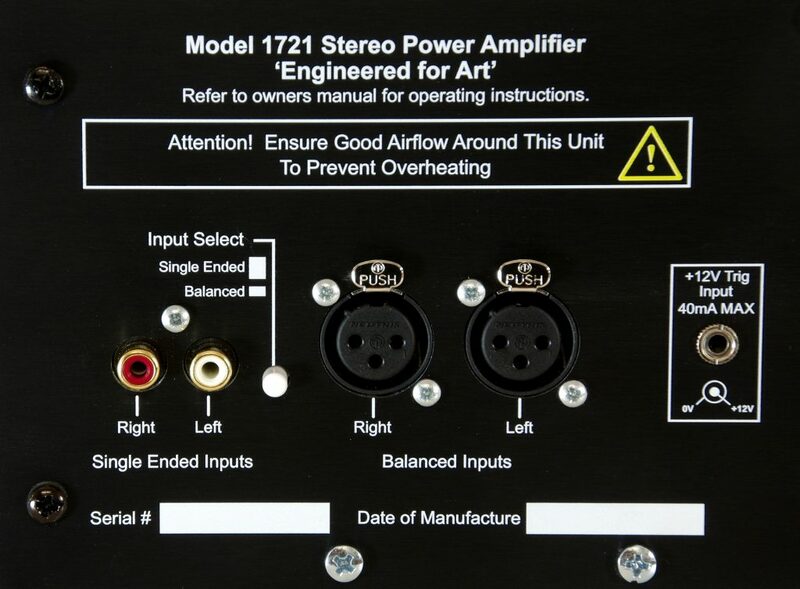 The Model 1721 employs the latest amplifier design insights and technology to dramatically reduce distortion and power supply artefacts without the use of large amounts of feedback . 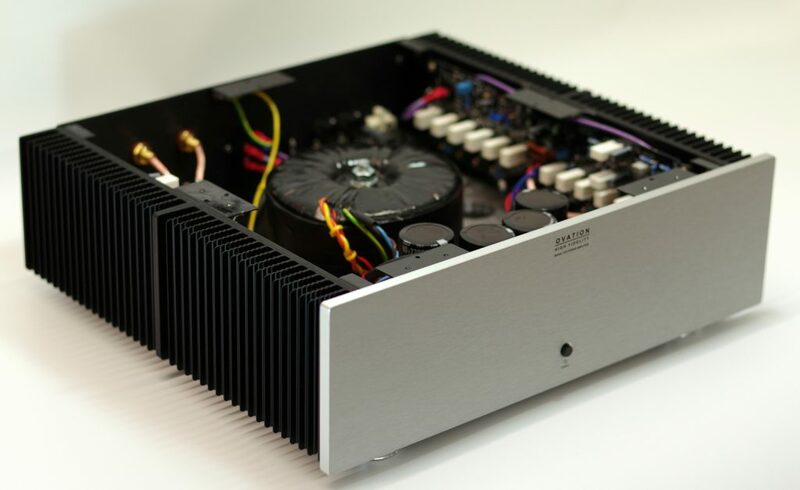 Like its smaller stablemate, the Model 1701, considerable engineering effort along with CAD/Simulation optimization of the circuit, PCB layout and mechanical design has resulted in what we think is an extraordinary high-end power amplifier. Delivering 240 Watts RMS per channel into 8 Ohms and 440 Watts RMS into 4 Ohms (both channels driven) and over 700 Watts RMS into 2 Ohms (single channel driven), this high performance, fully symmetrical, current mode topology (CMT) class AB power amplifier features wide bandwidth, sub one microsecond rise/fall times and a very large, high energy 1200 Watt power supply, allowing it to drive any speaker load to concert hall sound levels. Twelve 250 Watt matched power transistors per channel featuring exceptional SOA (Safe Operating Area) capability allow dynamic loudspeaker current demands in excess of 60 A to easily be supported. On the outgoing factory test, the Model 1721 typically achieves <7ppm (0.0007%) distortion at 200 Watts into 8 Ohms (1 kHz), which is at the limit of the test equipment, while at 220 Watts, the figure is <30 ppm. Further, distortion remains in the low double digit ppm level down to load impedances of 3 Ohms thanks to the Locanthi ‘T’ triple output stage. 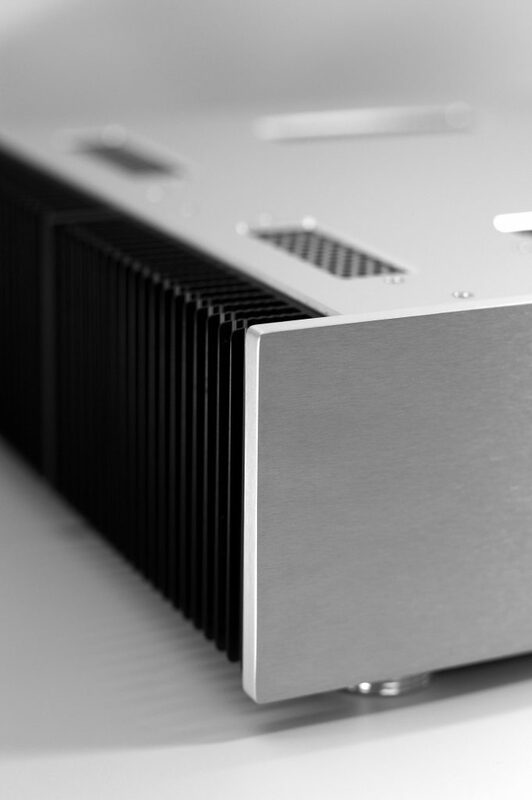 These figures attest to the class-leading linearity of the Model 1721 power amplifier, no matter what the load. 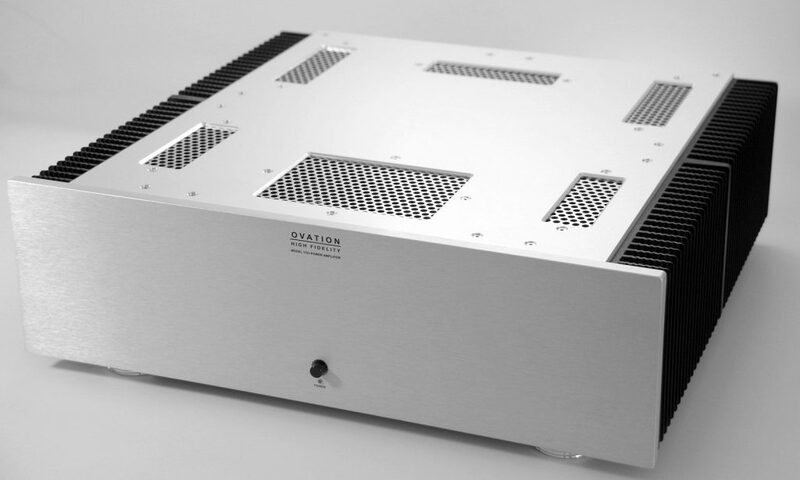 The oversized 1200 Watt power transformer is custom wound in England and incorporates an inter-winding screen and a flux band to keep mains noise ingress and radiated EMI within the amplifier chassis to -110 dB ref the full output voltage swing. A very large, low impedance capacitor bank provides the instantaneous energy reserves required for driving any conceivable dynamic speaker load with any source material. Comprehensive non-intrusive microprocessor based protection circuits monitor the amplifier for DC offsets and overcurrent conditions, which if arising, will result in the speakers being instantly disconnected from the amplifier output. Connection between the amplifier output and the speaker terminals is by means of an innovative solid state relay using ultra-low Rds(on) ‘Trench’ technology MOFET’s with a 500 J energy handling capability. These devices operate 5~10x faster and with 10x lower ON resistances than the conventional electro-magnetic relays (EMR) used by our competitors. Importantly, our solution suffers no wear out mechanism whatsoever compared to EMR’s. Further protection features include mains switch-on inrush current limiting and loudspeaker muting during power up and power down cycles. 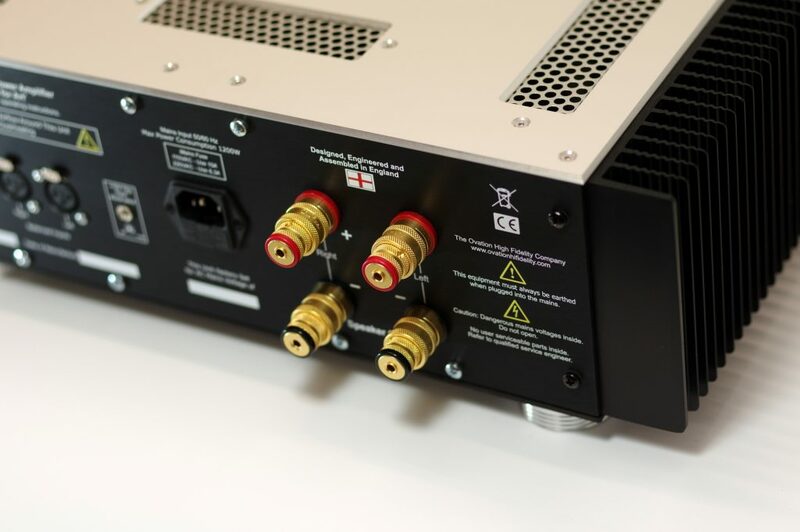 In the unlikely event that the amplifier overheats, a thermal protection system will disconnect the speakers until the temperature drops to a safe level after which the outputs will be reconnected again. The Model 1721 can accept balanced or single ended inputs which are selected via a push-button switch located on the rear of the unit. A +12V (40mA max) trigger input (0V = OFF and +12V = ON) enables the amplifier to be remotely powered up and down by a system controller or preamplifier equipped with a trigger facility. Connection to the loudspeaker is by means of very large gold plated CMT loudspeaker terminals rated at 100A which accommodate both 6 mm spade connectors and standard 4mm banana plugs. A unique mechanism clamps banana plugs securely, ensuring they cannot be inadvertently removed. To minimize 3rd harmonic magnetic induction distortion, the chassis is constructed out of aluminium which is of course non-magnetic, including the substantial 10mm thick internal transformer mounting brace, while for selected parts like air vents, stainless steel is used. 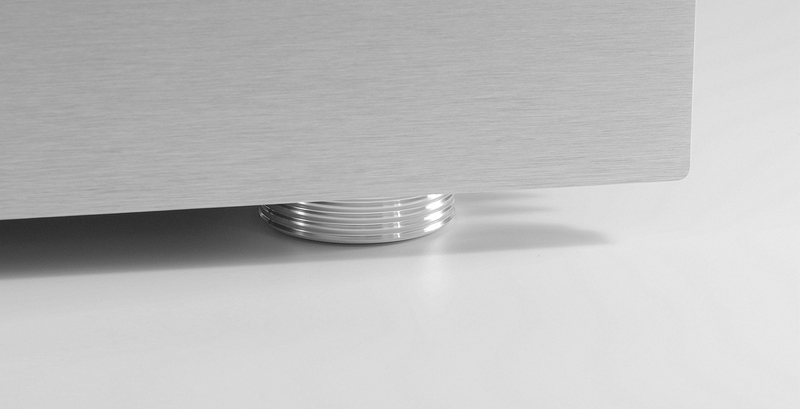 Attention to this type of detail is a prerequisite in an amplifier with a distortion profile measured in parts per million.